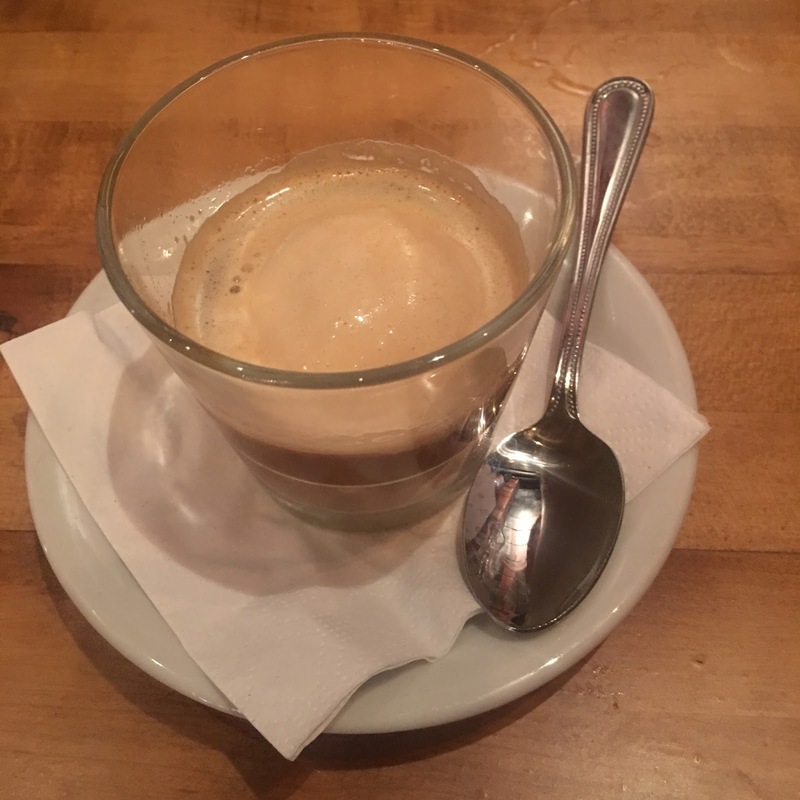 The "Affugato" dessert with burnt sugar gelato and espresso was so delicious! 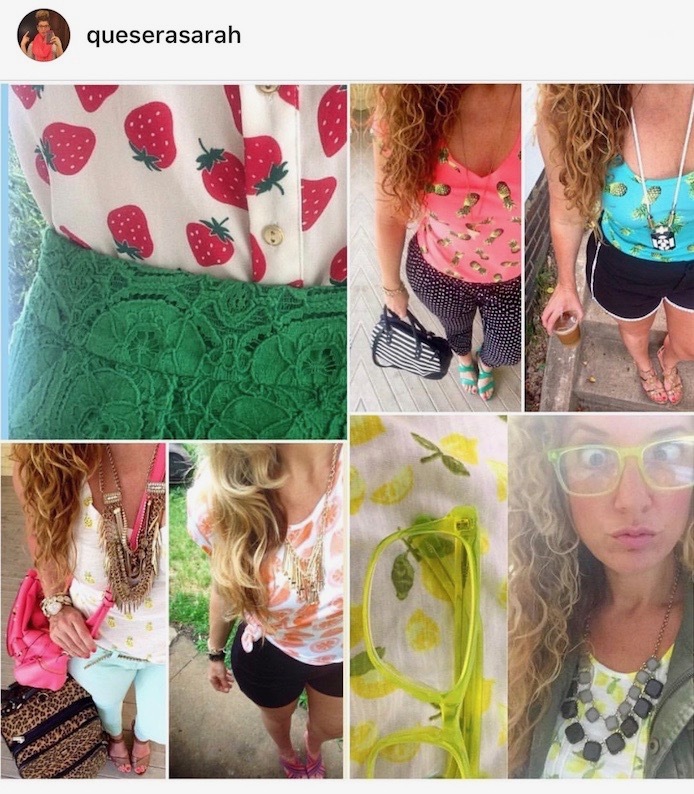 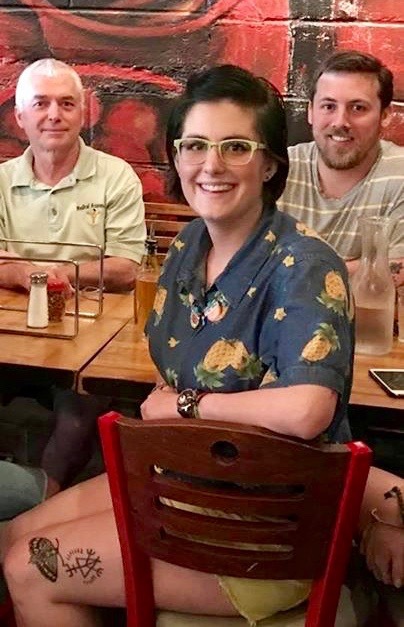 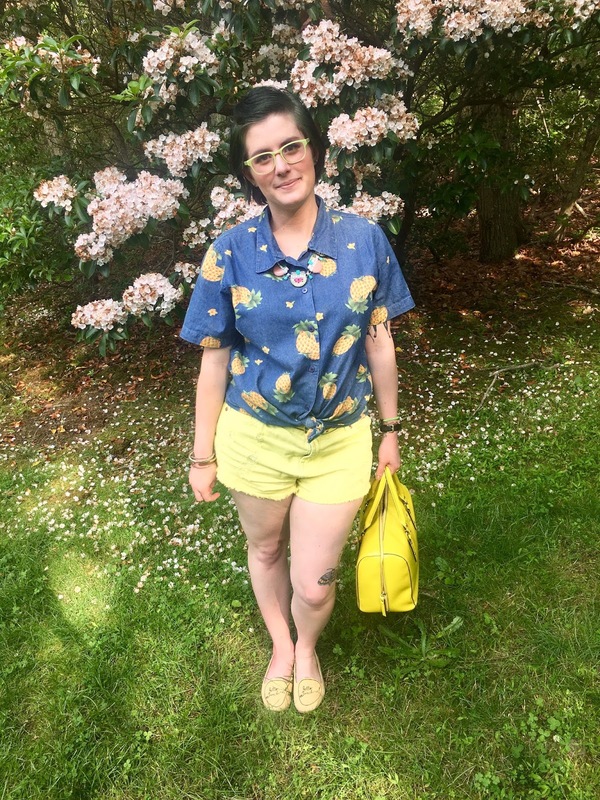 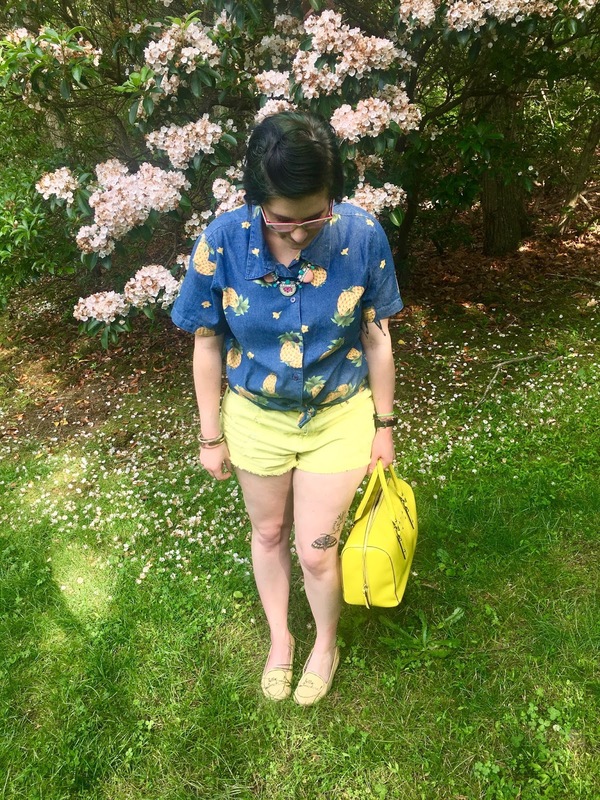 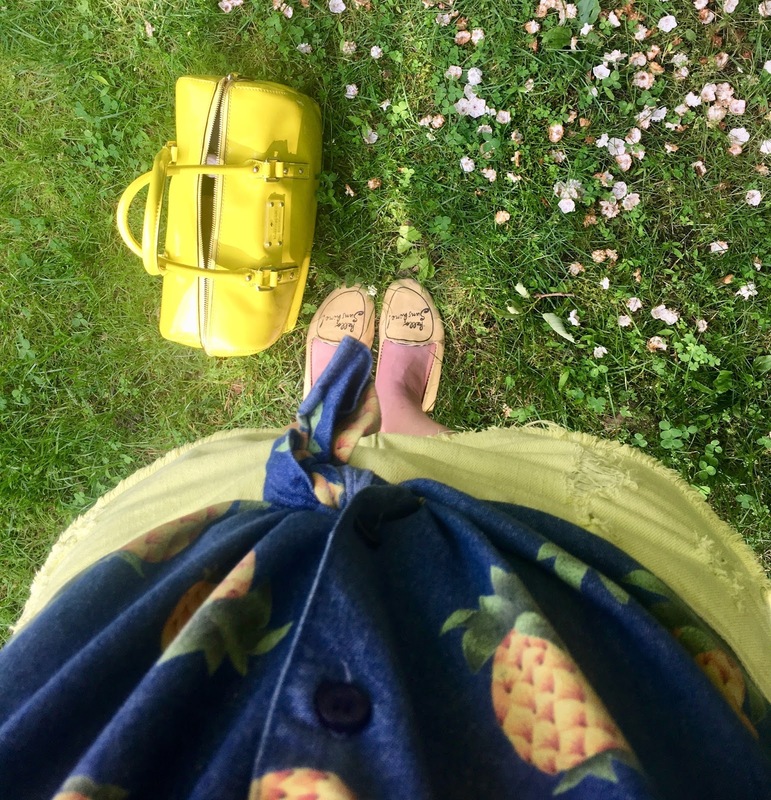 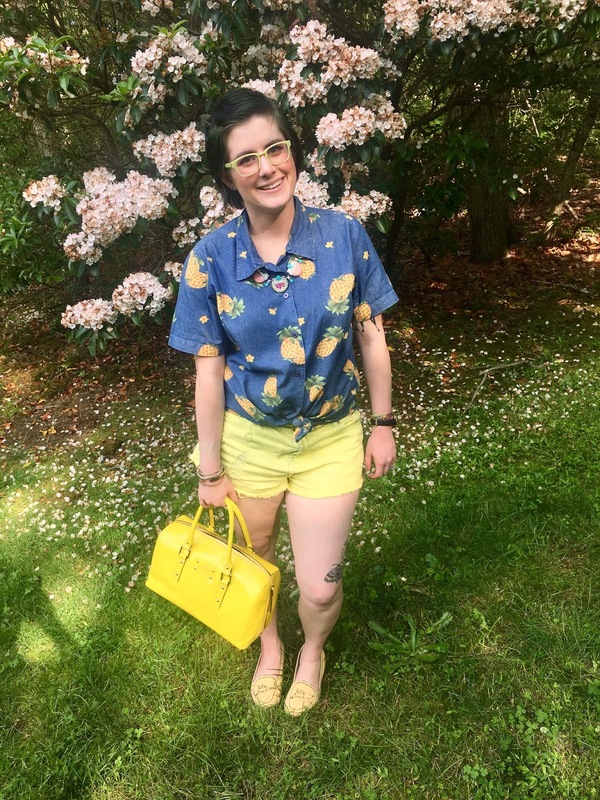 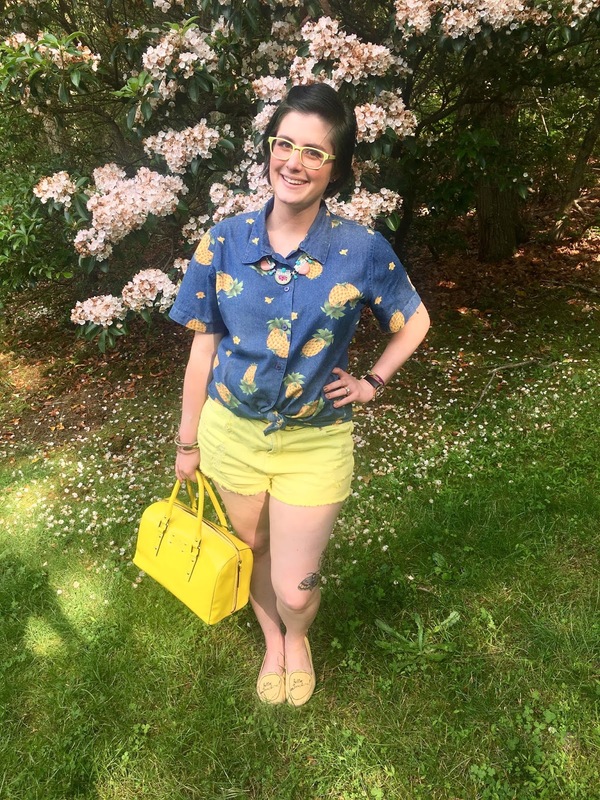 This vintage pineapple denim top + watermelon necklace make this outfit a fruit punch! 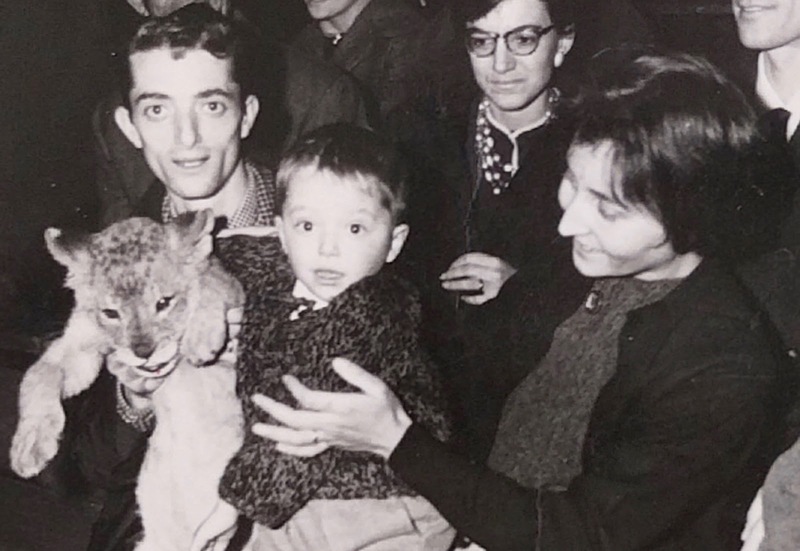 & this pic of my Poppy as a child in Italy, check out that cub!